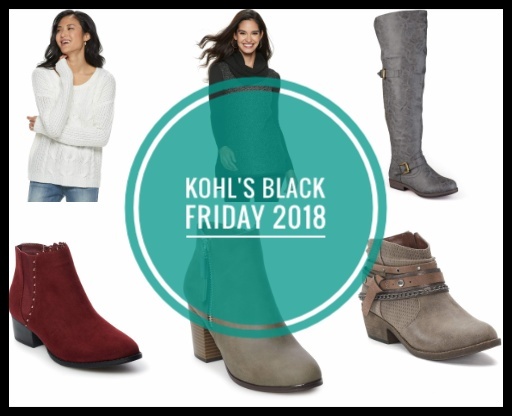 xo ♥ amela: Day 34: Kohl's Black Friday! Day 34: Kohl's Black Friday! If you've followed my posts, you'll know how much I love shopping at Kohl's. I can't help it! Their stuff is cute, great quality, and affordable! Sue me! I wanted to do an entire blog post about their black friday sale. It actually started on November 19th and goes all the way through the end of Black Friday. The great thing is that the prices have dramatically decreased and if you get a coupon, you can get 15% off! PLUS, for every $50 you spend, you get $15 Kohl's cash instead of the usual $10. Click on any of the pictures below to be taken to the Kohl's website! If you're shopping online, remember to use the code 'JOY' at checkout to get an additional 15% off the sale price! !